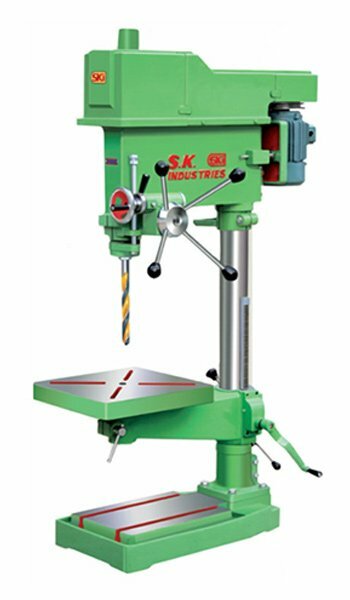 We are the celebrated manufacturer, supplier and exporter in domestic as well as global market, serving the world with the best in class quality pillar drill machine, is a fixed style of drilling machine that can be mounted on a stand or work bench to achieve the desired operation effectively. The offered pillar drill machine is being a first choice in the market for its far more accuracy, unlikely to hand held drill machine, which is also famous in the industries with the drill press, pedestal drill or bench pillar drill machine. This pillar drill machine is manufactured by our sharp witted team of engineers with the help of the latest methodologies under strict quality control processes. 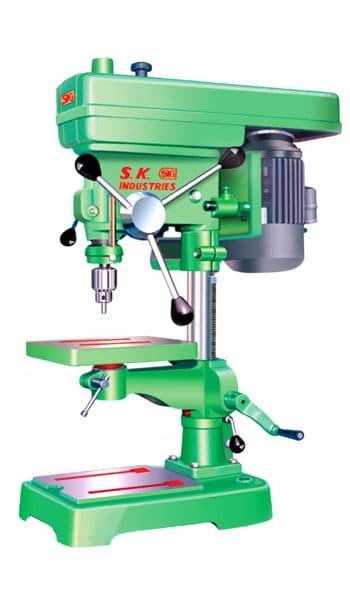 This pillar drill machine is also checked with respect to several quality measures later than completion of manufacturing to ensure its highest standards. 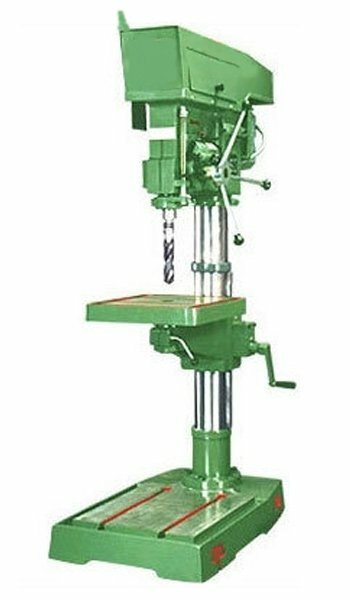 The offered pillar drill machine is available in an exhaustive range and entire is capable in drilling M.S and C.I work piece profoundly and precisely. 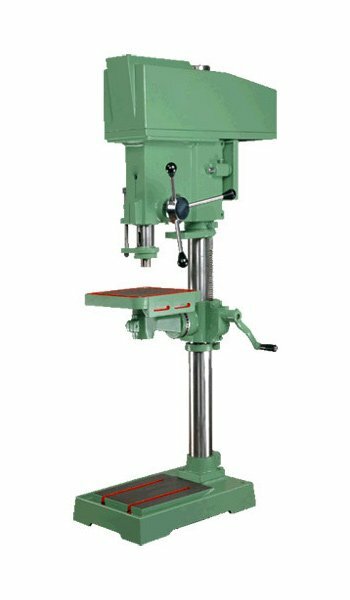 The range of the pillar drill machine mentioned below can be availed in the standard specification at the industry leading rates, whilst customized range of the same is also available on the customer request. Both ranges of the pillar drill machine are guaranteed for outstanding performance and long life expectancy.